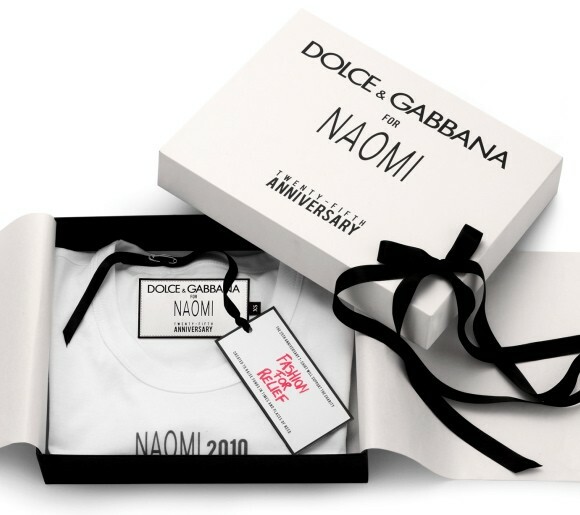 Famous fashion duo Dolce & Gabbana are celebrating Naomi Campbell’s 25th anniversary of being in the fashion industry. 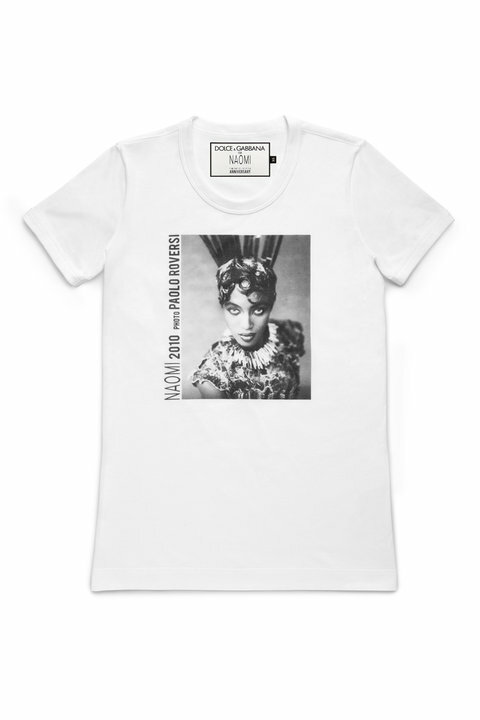 To celebrate, they are releasing a limited t-shirt collection and hosting a big launch event. The collection will feature 14 different designs, each of them of will have display an iconic photo of the supermodel. These photos have been taken by world renown photographers such as Patrick Demarchelier, Steven Klein, David LaChapelle, Mario Testino, Ellen von Unwerth, Bruce Weber, Steven Meisel, Herb Ritts and Peter Lindbergh. The collection will hit Dolce & Gabbana boutiques in New York on September 10th. Dolce & Gabbana will hold their exclusive launch party on the same day. It will also be available in London, Milan Paris, Moscow, Beijing, Hong Kong, and Shanghai throughout the fall. Proceeds will go to Campbell’s Fashion for Relief charity, which raises funds in the fashion world in times of need.